Hale Robert Beverly, Coyle Terence. Anatomy lessons from the great masters. Anatomy lessons from the great masters. 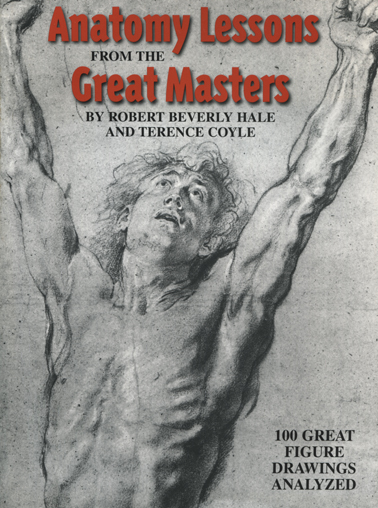 Hale Robert Beverly, Coyle Terence - Anatomy lessons from the great masters : [100 great figure drawings analyzed]. New York 2000, Watson-Guptill Publications. 28 cm, s. 271, ilustracje. Anatomia dla plastyków.